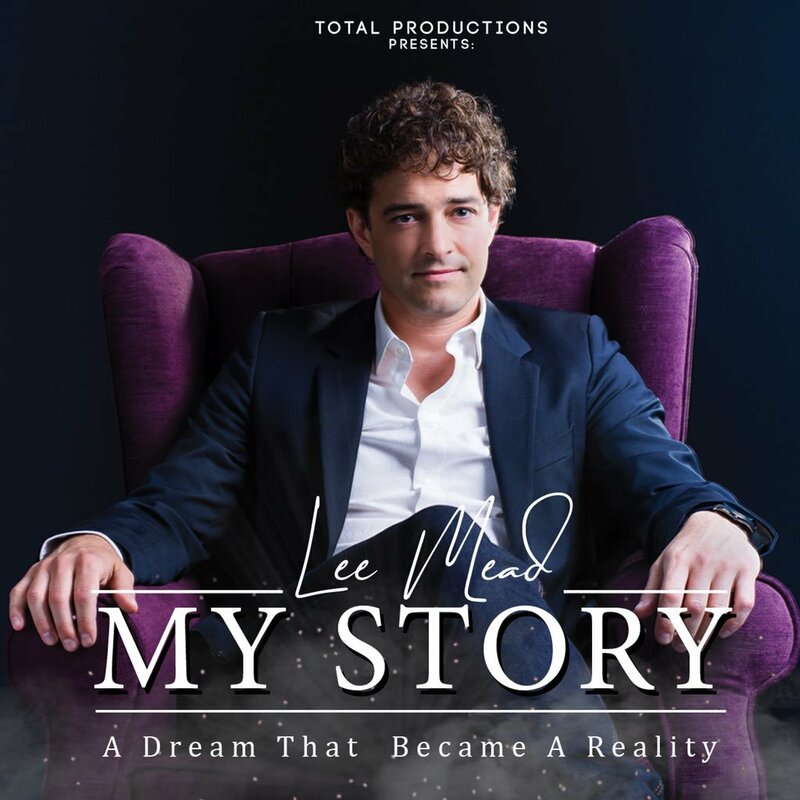 Selected from thousands of performers, Lee Mead was selected to play the iconic role of “Joseph” in the West End, an incredible run that was extended. HIs life has been a whirlwind of incredible achievements and now Lee wishes to give something back with this new tour. He will talk about the magical moments, the highs, the lows, the memories and, of course, the songs, the songs, just Lee, a grand piano, a pianist plus the man and his voice.